This is a book of photographs, a selection from a large collection gathered over many years, comprised of what I describe as magical, heart-stopping images of people in which the eyes are somehow obscured, veiled, hidden, blocked, averted or closed. The second is that all of these images have resonated with Hunt -- enough to purchase them and make them part of his collection. 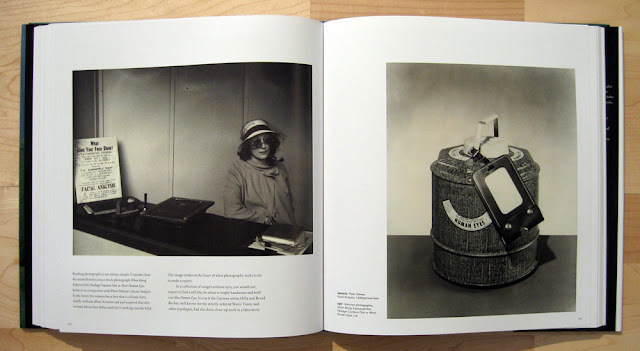 As Hunt reveals throughout his commentary in the book, collecting is a deeply personal act: He sees each image as a representation of himself. 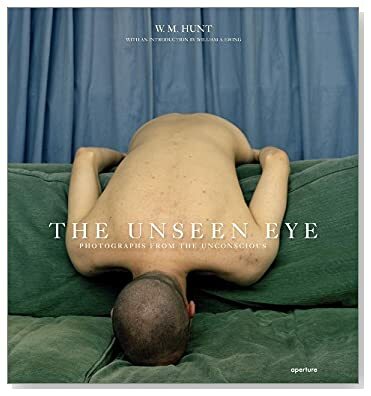 Stated simply, a collection of images in which the subject’s eyes cannot be seen could easily be dismissed as gimmicky premise for a book, but Hunt has hit on something with surprising resonance. 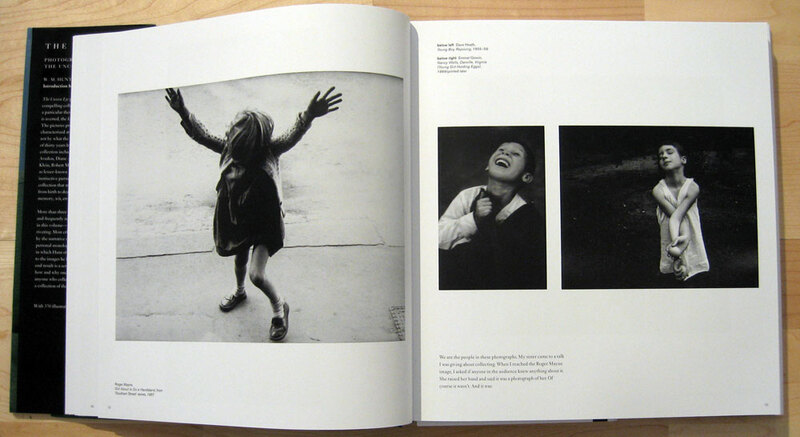 As one leafs through the book, the lack of eye contact with the image subjects becomes striking. No exchange of gaze occurs, and suddenly the viewer is confronted with their own voyeurism. It is at once uncomfortable and liberating, ultimately drawing the viewer inward, towards a meditative self-focus. This in itself allows the images to simultaneously maintain metaphorical autonomy while also becoming perfect analogues for our own emotions. It is an experience best suited to multiple viewings. One of the book’s major accomplishments is its impeccable sequencing. The sizable volume of images are not arranged by date or theme, but flow wonderfully into each other in natural transitions and thoughtful juxtapositions. Hunt’s engaging text, which never overwhelms the images in either volume or content, enhances this effect, taking the reader on a guided tour a bit like a slide lecture. After being alluded to several times, a photograph of Ku Klux Klan members seems all the more powerful, as shocking as it is unsettlingly fascinating. 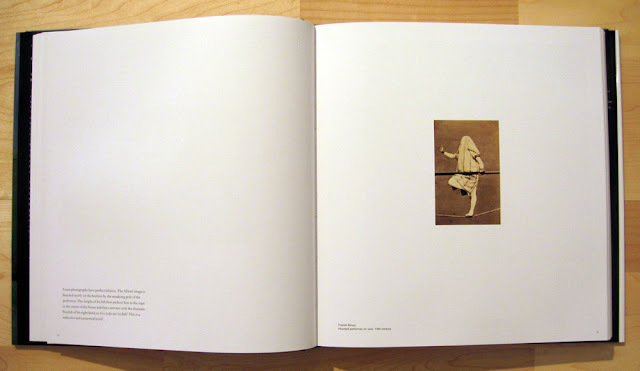 Image pairings draw out new meanings, while others are presented singly, reenforcing an image's power that may have been lost in a clutter of cultural associations. 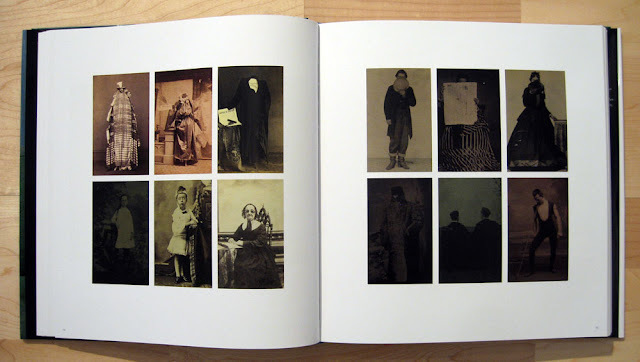 But Hunt’s text is as much on the nature of collecting as it is on the images in his collection and his personal journey -- though Hunt clearly draws little distinction between these things. Nestled in the texts are descriptions of his own reasons for purchasing an image – typically a visceral reaction – but also a few questions the collector should ask himself: "Will it sustain viewing after viewing? Will it reveal itself differently over time? Will he want to look at it over and over?"